This 2-hour special dives into the mind of one of America’s most fascinating serial killers. Between 1969 and 1973, Edmund Kemper, also known as the “Co-Ed Killer,” murdered, molested, and mutilated the corpses of almost a dozen people, including his own mother. If Kemper had not shocked authorities by turning himself in, it’s possible his killing spree would never have come to an end. 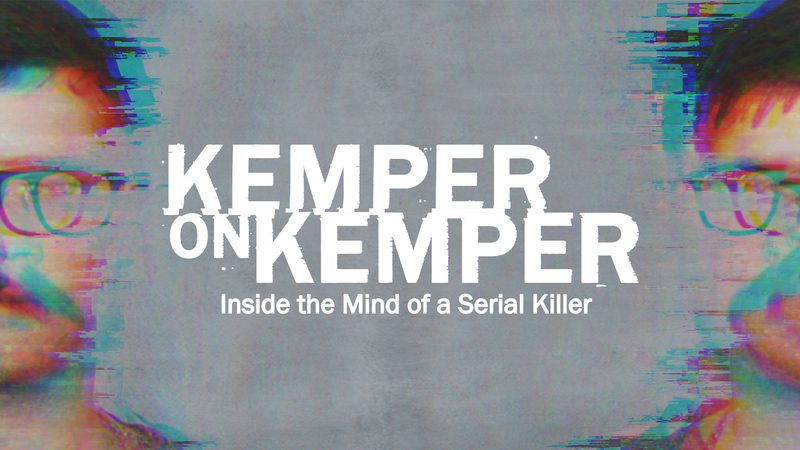 Former FBI agent John Douglas takes us through his extensive interviews with Kemper, which still serve as the backbone of modern forensic science’s understanding of serial killers.